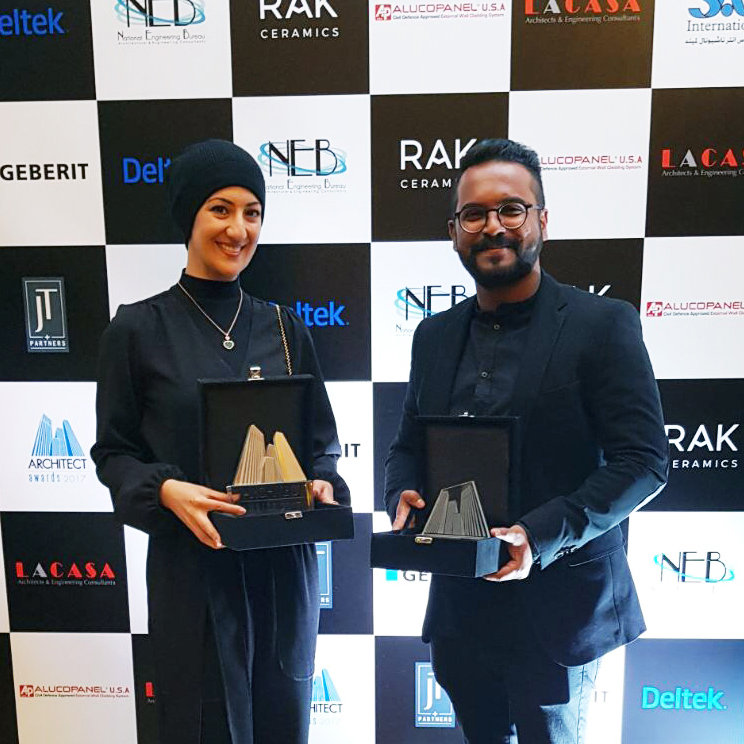 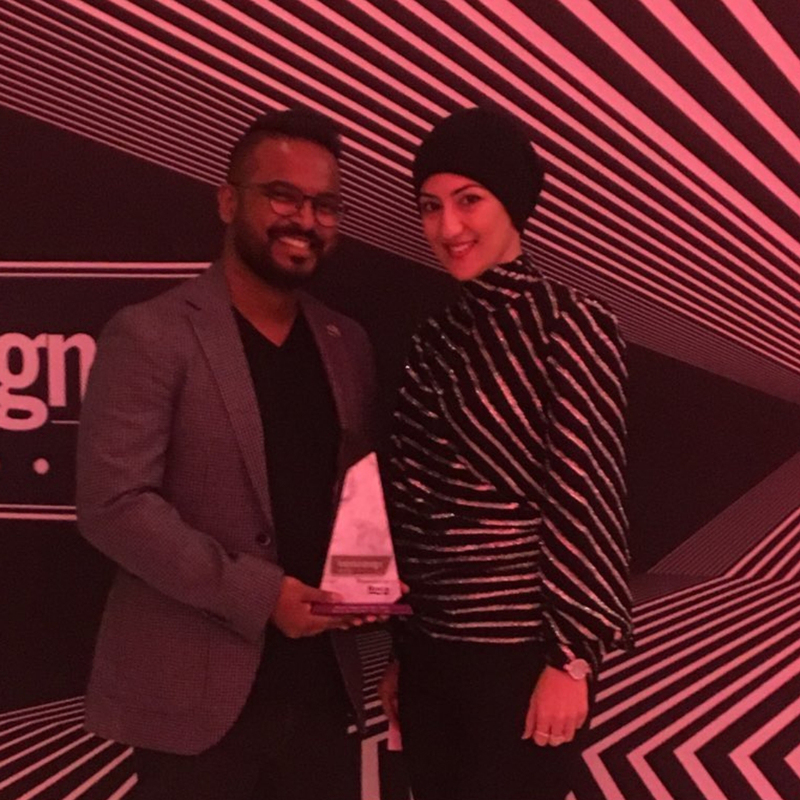 Studio Toggle had an excellent night at the MEA Awards 2017 Gala night at the Ritz Carlton Dubai, when it won two very prestigious awards. 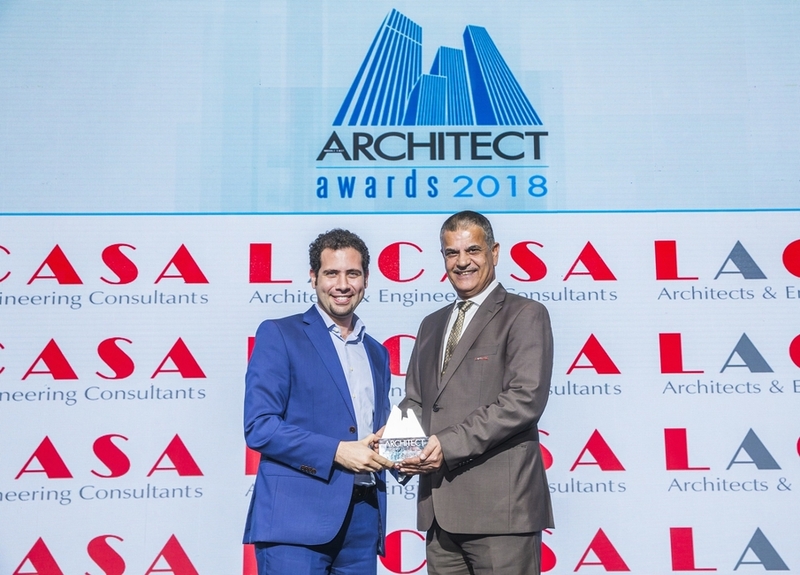 Hend Almatrouk, the CEO was named as the Young Architect of the Year! 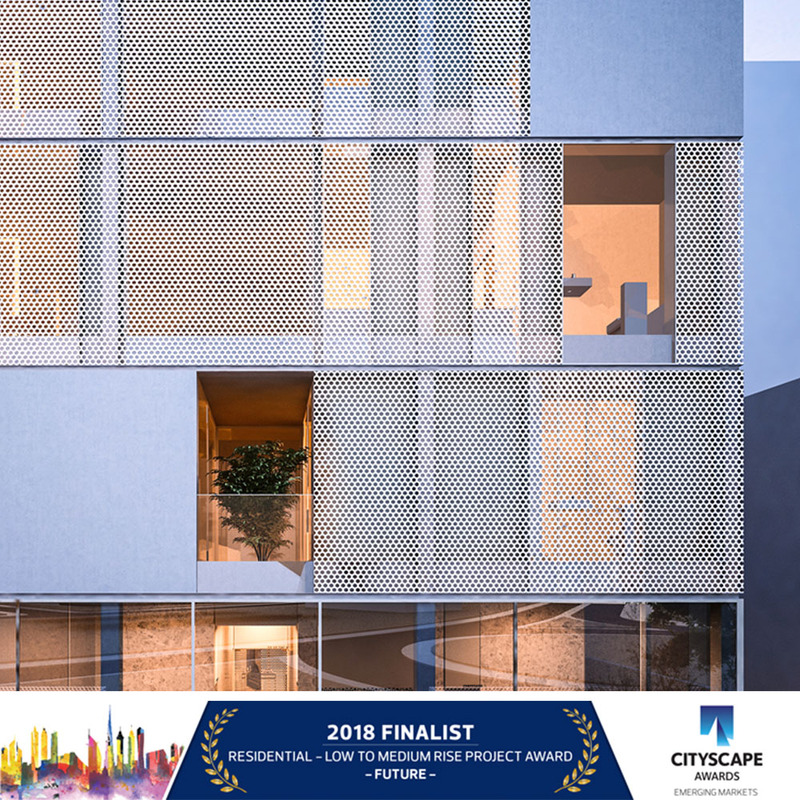 And Studio Toggle was named as the "Highly Recommended Firm" in the Boutique Office of the Year category.